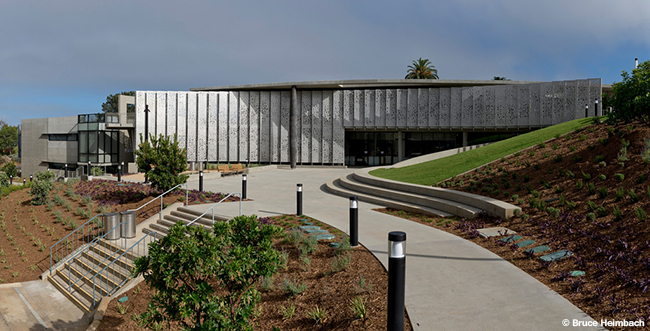 PLNU’s new science building provides a contemporary environment with state-of-the-art systems to maintain the growth and success of the University’s science program. Flexible labs, new media and distance learning capabilities allow for PLNU to explore collaborative research opportunities, establish new majors and attract quality science students and faculty. The existing and new science buildings create a common, social gathering point for students and faculty starting in the Fall 2015 semester.